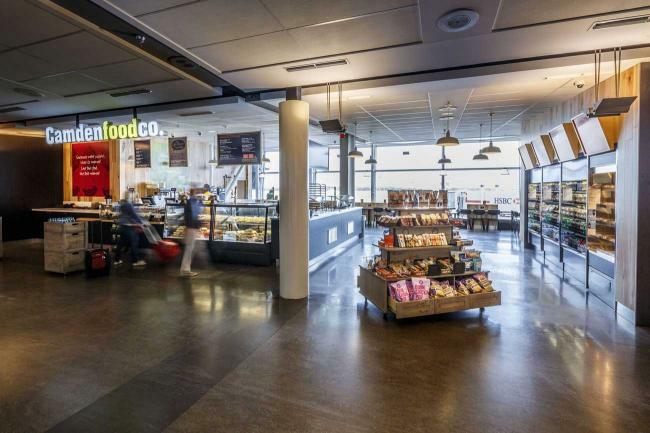 Camden brings a balanced approach to the traveller’s dining choices, providing an abundance of healthy options alongside indulgent yet affordably priced treats. 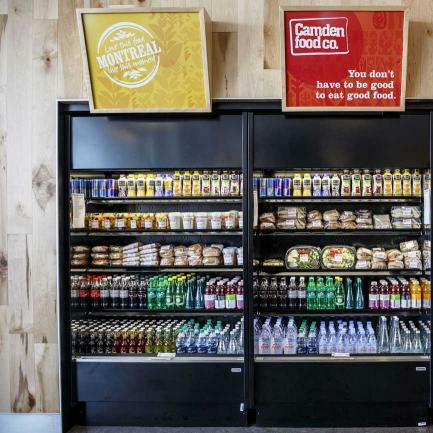 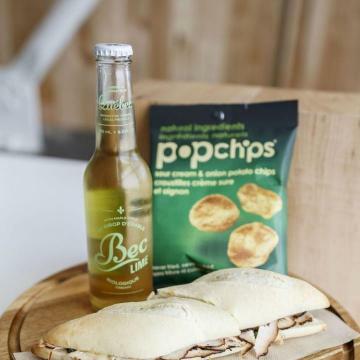 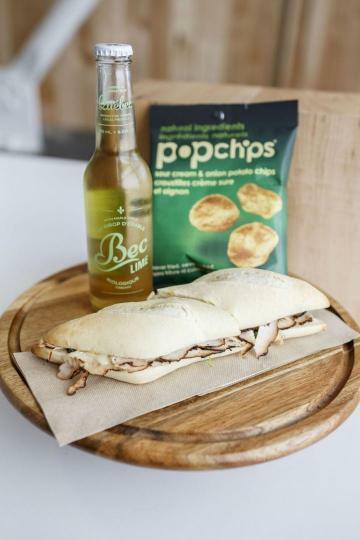 From locally sourced salads to custom built sandwiches and multiple drinks, nutritious snacks and freshly baked goods to grab and go there’s something for everyone at Camden. 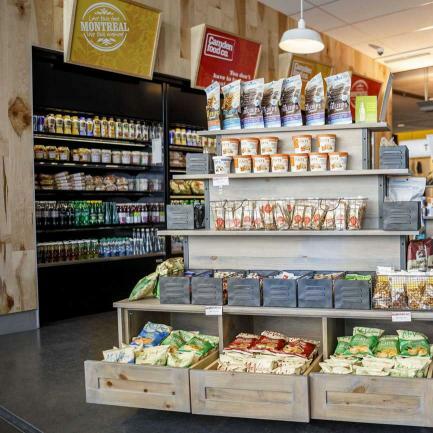 Camden has organic, non-GMO, kosher, vegan, dairy-free, gluten-free, low-fat and antioxidant-rich fare. 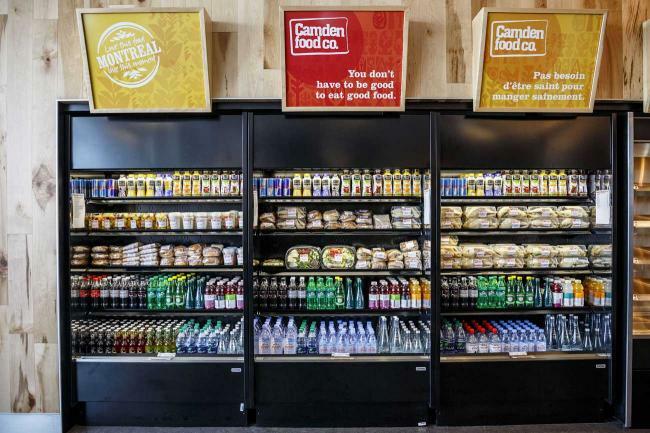 Camden takes its ever-present ethos of using the freshest possible foods and embraces the true meaning of the word “locavore”. 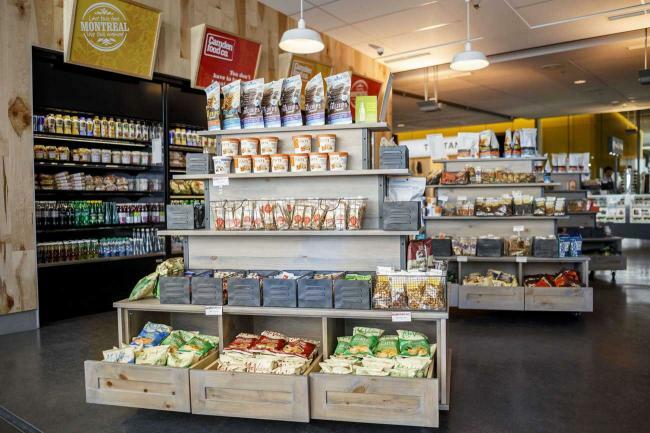 Camden partners with local farms, dairies, premium growers and specialty food artisans to bring travellers a market laden with locally produced and regionally sourced products, all with the nutrition-packed, wholesome nourishment consumers are looking for. 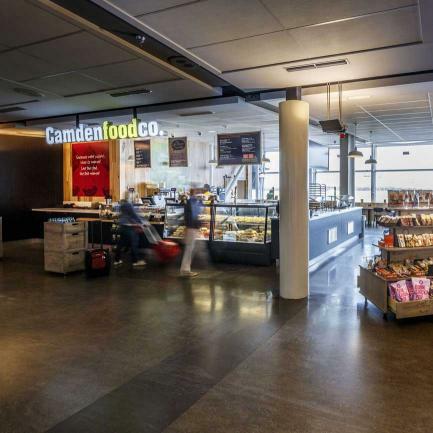 Farm – Terminal – Table – Tummy; that’s what Camden is about!